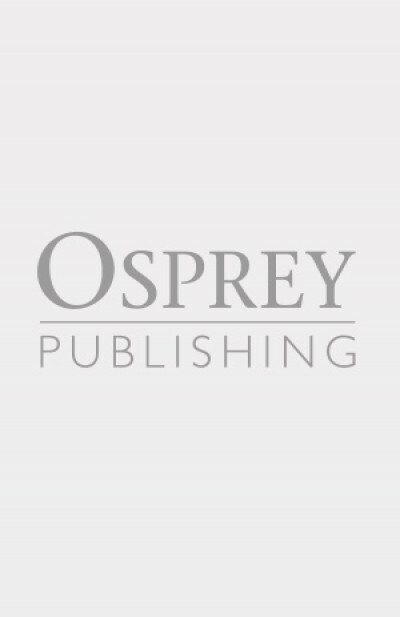 Terry Hadler has illustrated a number of Osprey titles over the years, and has a special interest in armoured vehicles. 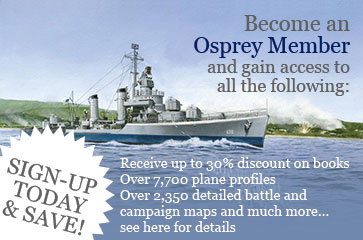 Chris Warner is a well-known military artist and has illustrated several books for the Osprey Men-at-Arms series. He is truly versatile in his painting and has illustrated a variety of subjects from 17th century armies to the Boxer Rebellion. Jerry Scutts has worked in the field of aviation publishing since the late 1960s, writing over 40 books that have covered a broad spectrum of subject matter ranging from US Navy floatplane fighters in World War 2 to the exploits of the USAF's Phantom IIs over Vietnam.